Gain confidence to attempt new activities, i.e., instruments, sports, dance, etc. the Creating Confident Children Workshop. 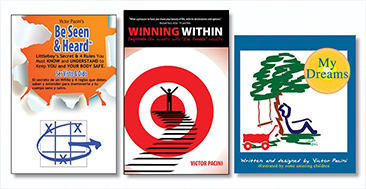 The lessons that Victor has on how to improve self-confidence are entertaining, engaging, and informative. 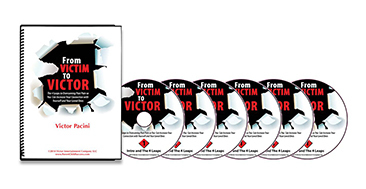 Those that have the privilege of listening to his confidence building lessons will benefit heavily in their own self-esteem, as well as their goal setting. If you’re interested in booking Victor Pacini.